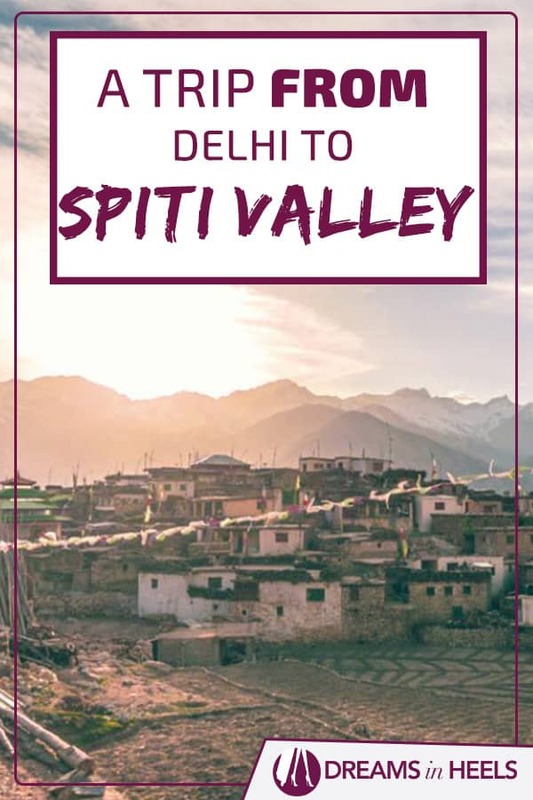 Are you planning a trip from Delhi to Spiti Valley? Spiti Valley, also known as the cold dessert is one of the most magical hill stations of India that one can visit. Spiti has so much to offer. Not only you will witness the raw life of people here but will see a landscape that does not exist anywhere. Spiti is very unique and since it is difficult to reach this place the authenticity and beauty of the place has still survived. 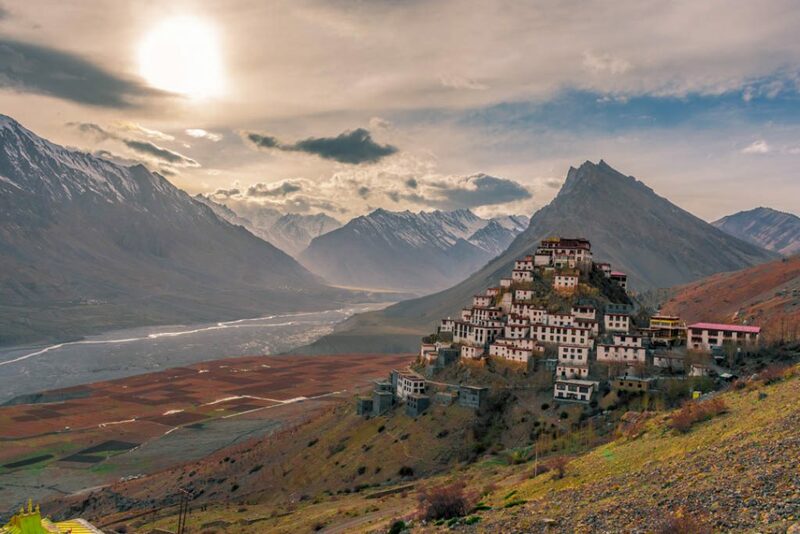 You should add a Spiti Valley Trip to your bucket list. India is so incredible! Below, I will cover all the details that you need to know before planning a trip to Spiti Valley. 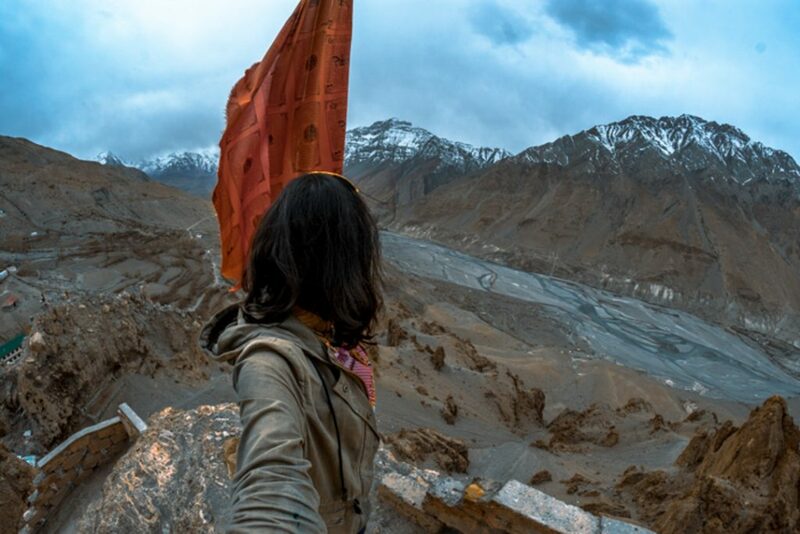 2 Delhi to Spiti Valley: How to Reach Spiti Valley from Delhi? 4 Where to Stay in Spiti Valley – Spiti Valley Hotels? Depending on what you want to reap out your experience from Spiti, you could decide the months of your visit. 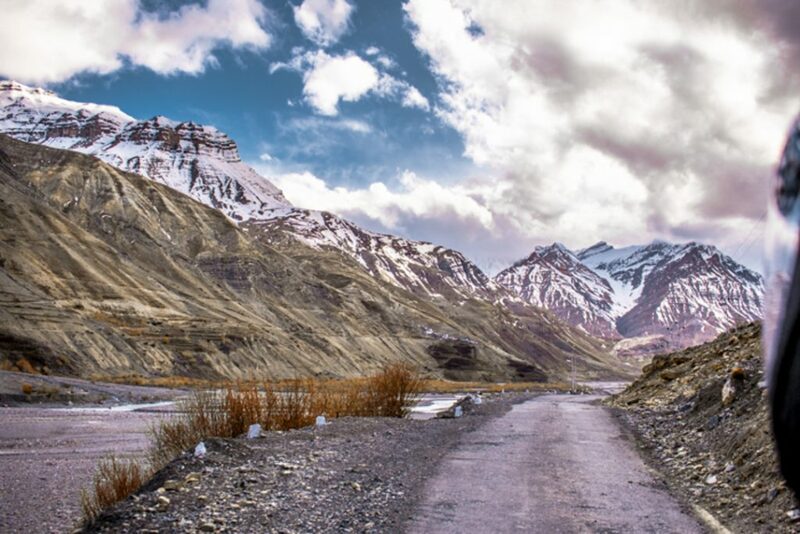 Spiti can be visited throughout the year, however, during the winter season sometimes the roads get blocked. So plan accordingly and check for the routes before leaving. Winters – If you are a snow fan and want to experience Spiti as a winter wonderland then winters is your time. The months when you can experience this is between November to March. Springs/Summers – This is considered the best season as the cold is bearable, roads are always open and all the places of visit in Spiti are accessible. During this season, you might also be able to find a little greenery in the rather cold dessert. Delhi to Spiti Valley: How to Reach Spiti Valley from Delhi? 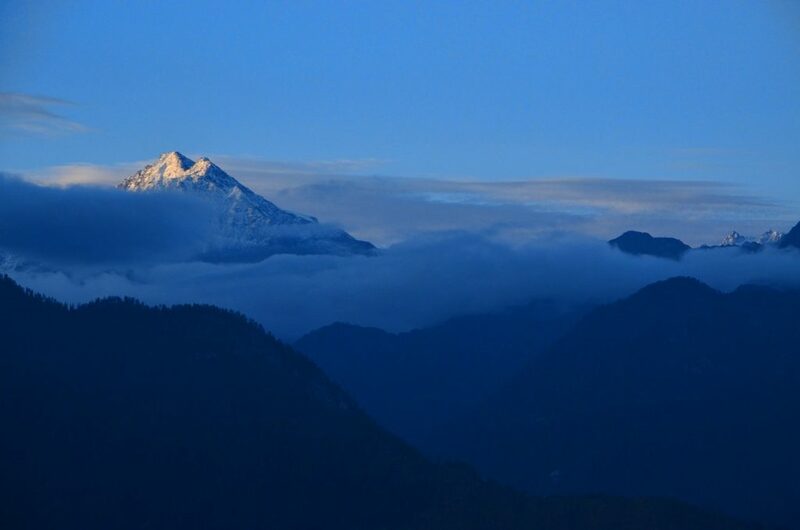 Delhi to Kinnaur – From Delhi, take a bus at 8 pm from ISBT Kashmiri gate and reach Kinnaur’s Reckong Peo bus stand. The journey is very long of 18 hours and depending upon your comfort, you can either split this journey into two or reach Peo directly. You can halt either in Chandigarh or Shimla or Narkanda, stay here for a night and then start the journey to Peo the next day. You will reach Peo by evening, approximately by 4 PM. The best is to stay near to the bus stand itself to catch the bus for Spiti the next day. Kinnaur to Spiti – The next day take a bus that leaves early in the morning at 7 AM. You will reach Spiti’s first village, Tabo by 2 PM and this is when the actual journey of your will start. 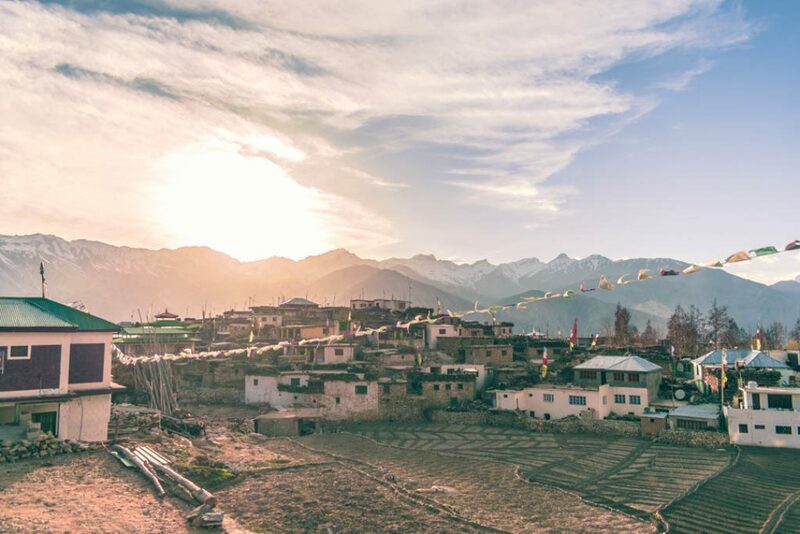 Tabo is the first village that comes when you enter Spiti from the Kinnaur side. The place is very special as it has the oldest monastery that dates back to 998 AD. Also you can visit the caves here where monks used to meditate earlier. The previous capital of Spiti was the Dhankar village. It is said that the monastery here is the oldest as well. The Gompa is situated so uniquely that it is almost scary to look down from there. It is situated on a 300 metre high spur and from here one can see the meeting point of Pin River and Spiti river. You can also go to Dhankar lake from here which is a half an hour trek from the village. 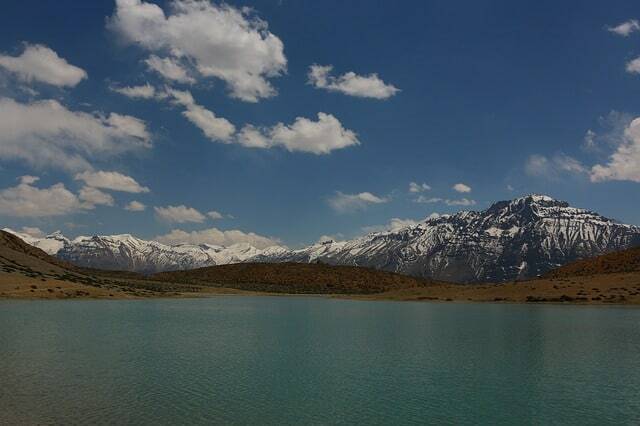 The lake is nestled amidst the high snow mountains, one of the most breath-taking views of Spiti. Kaza is the main capital of Spiti which is the centre point to all the places to Spiti. Right next to the village you can see the stream of Spiti river flowing. Langza is famous for its Buddha statue as well as the marine fossils that we found here which are also million years ago. Many tourists come here for the fossil hunt, however, now this has been banned by the government due to constant misuse. Hikkim is a very special place in Spiti. Why? It is said to have the world’s highest post office. Here, you can post letters and postcards to your loved ones which is such a special feeling, to receive postcards from the world’s highest post office. This village is said to be the world’s highest village connected with a motorable road. It lies at the height of 5150 metres. Here the monastery is very authentic and one of the must places to visit while you are here. Kee Monastery is the largest monastery of Spiti and it feels unreal once you reach here. Here, try spending a little time with the monks and dine with them. It is one of the best experiences spiritually. Are you an animal lover? So this will thrill you that Kibber is known to be the home of snow leopards. Here during the winter season many tourists come to visit Kibber just to spot the snow leopard. There are expeditions conducted for this. Also, you can also see the Asia’s highest bridge that connects Kibber village to Chichim village – Chichim bridge. Earlier, people used to use trollies of hike all the way to cross the path. This bridge has made the life of both the villagers a little simpler. Right in the middle of Dhankar Village and Kaza village there is a path that leads to Pin Valley National Park. This place is so picturesque with mountains of Higher Himalayas right next to you. It is comparatively colder in this region. The population of this place is very low with over 17 villages in the entire stretch. 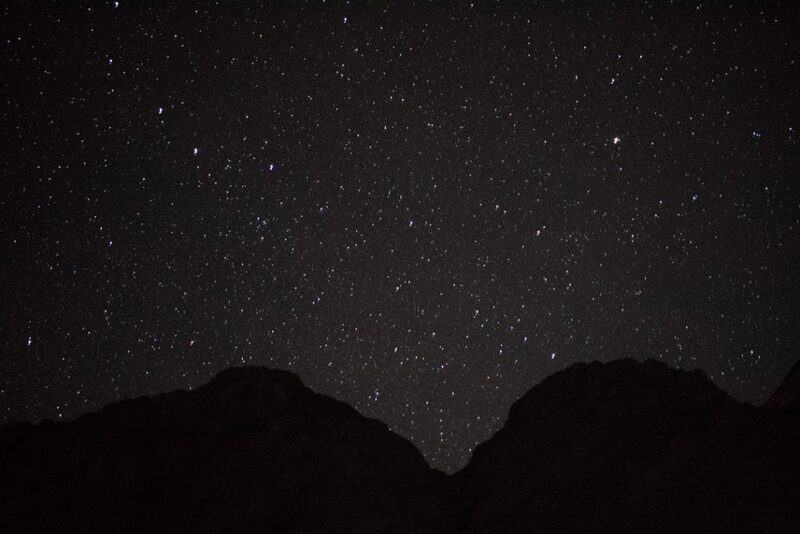 The last village is Mudh village where you can spend the night as well and see the might mountains. Chandratal meaning the moon lake is one of the most gorgeous places one can visit. The lake is so blue and looks miraculously beautiful during the night. Earlier, people were allowed to camp here, however, due to rising numbers and increase in pollution this has been banned now. You have to come down till Losar which is another beautiful village and the last village of Spiti from the Kinnaur side. Where to Stay in Spiti Valley – Spiti Valley Hotels? Accommodations in Spiti is very economical. You will not find luxury hotels here. There are many homestays in every village. 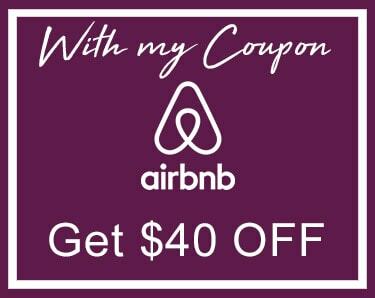 You can get a room easily. In fact, you can also stay in monasteries which will help you to understand the culture better and spend more time with the monks. The price ranges between INR 700 to INR 1,500 in a homestay. You can eat their local food and actually witness how the locals live and survive in such harsh conditions. More than the breath-taking landscape, one realizes the true essence of being kind and living a simple life here. Spiti Valley teaches you many things and a person who goes here once would wish to visit it again and again. This is a guest post by: Radhika Sharma of the blog, Nomllers. 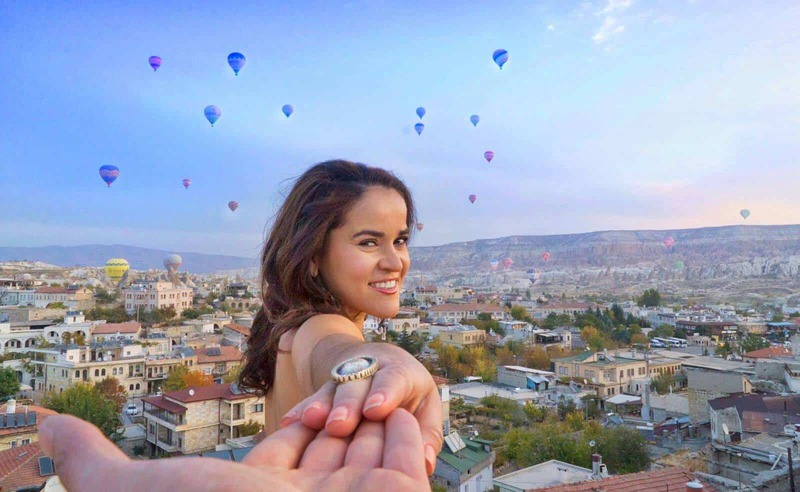 Author Bio: Radhika Sharma is a travel blogger, an avid YouTube an IG influencer for the past 2 years, based in New Delhi. She is the co-founder of the blog, Nomllers. You can find her work on her YouTube and Instagram.